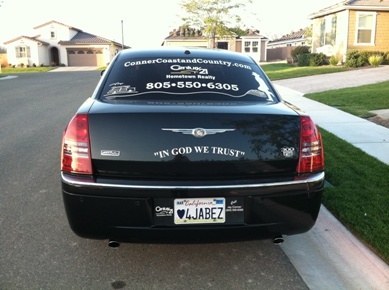 Century 21 Hometown Realty, Santa Ynez is one of C21 Hometown’s 20 Central Coast/Central Valley offices. Century 21 is the “most recognized” real estate brand in the world, now offering even more reach, with its listings pushed to over 800 internet real estate sites. 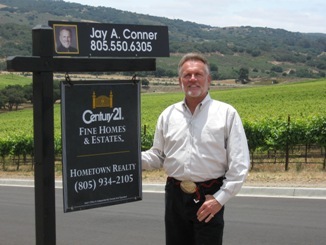 Jay Conner has 40+ years of project experience in large residential, ag and commercial properties, with special understanding of utility design, easements, roads, wells, equine and vineyard properties.